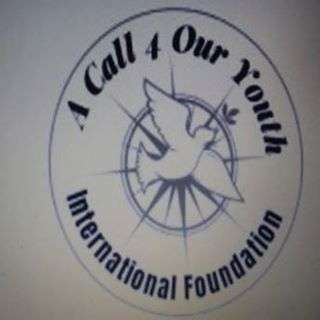 A Call 4 Our Youth International Foundation. Is a Youth Development Center, that offers courses, that leads to employment and career advance! Our children are dying senselessly without a cause; Help us build AC4OY Center. We partner with companies that once participants are certified they’re offered employment. We offer recreational activities, sports, welding, plumbing, Culinary Art, Childcare, Construction, Money Management, Electric, Heat & Air and Faith Connection. A Call 4 Our Youth challenge our youth. To Stop The Violence, while extending forgiveness.